I am a big believer in the importance of building credibility and trust over time with your prospects throughout in order to shortcut your sales process — sounds counter intuitive, right? 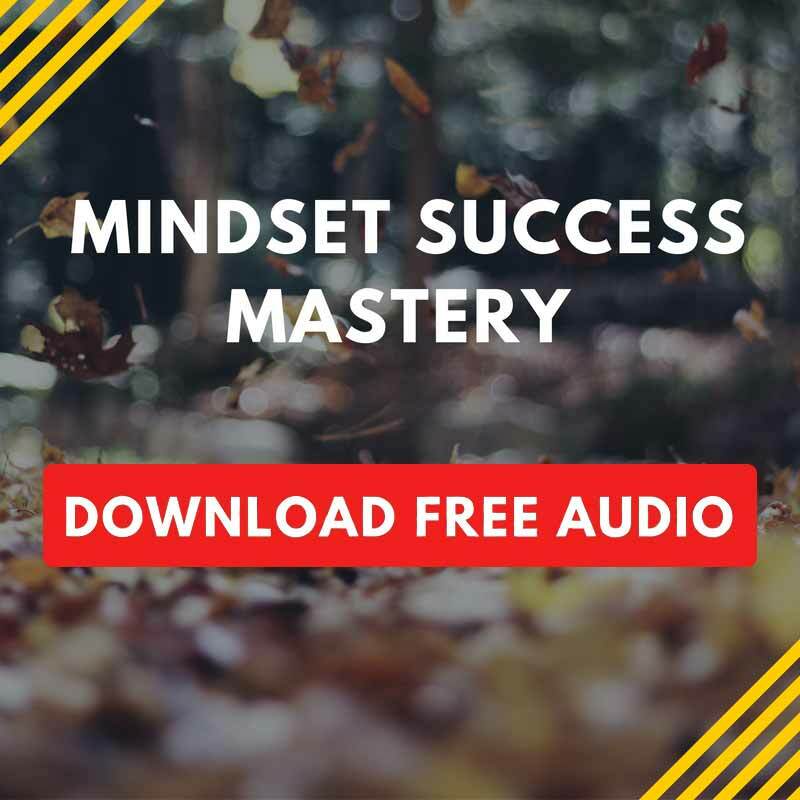 With so many commercials, ads, emails, notifications and other non stop interruptions that bombard today’s consumer, people need to hear about your business 12-24 times just to remember who you are. (Yeah, sorry if that number sounds high to you). 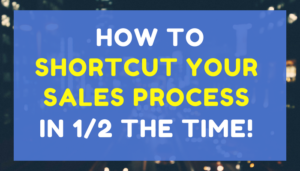 Yes, there are tactics you can use to shortcut your sales process, but that does not mean you should eliminate the consistency factor in staying top of mind to your prospects. For example, one of my clients sells and installs security systems for businesses. A great triggering event for him is following news about universities announcing a new facility expansion. A triggering event for people like executive coaches is an organization going through a merger. M&A is ideal since managing change is always a turbulent process where a company’s executive team would benefit from executive-leadership coaching. These are two examples where targeting triggering events like these increases the success of outbound marketing tactics like picking up the phone, email marketing, and/or direct mail. But, did you know you can also use triggering events for inbound marketing? — meaning your prospects are the ones who take the initiative in finding you. Let’s say you sell software solutions to HR Directors. Instead of exhausting hundreds of hours trying to market to HR Directors at large, an example of inbound marketing is where you create what I call a “pillar blog post” that compares and reviews the top 2 or 3 competitive products + yours. HR Directors who are researching software brand comparisons indicate they are actively looking to buy. So, it makes smart sense to zero in on those who are in the research stage. But, you have no way of following up on them if you don’t have a system that converts your blog reader into becoming a subscriber (lead). This simple tactic, done right, will transform your website from being a cost center into becoming a profit center. That’s why you want to have something called a ‘content upgrade’. So, at the end of the ‘pillar blog post’ you offer a free irresistible download which they receive in exchange for entering their name and email. Here is an example of a blog post I published that contains a content upgrade that generates targeted leads for my business on auto pilot. Thoughtfully planned content upgrades is a great lead generation tactic that automatically segments where you prospects are in the buying cycle. Without inbound marketing, you’ll have to keep knocking on doors (outbound calls, emails, direct mail letters). If you’re fine with that — great. But, if you are ready to turbo boost your marketing efforts, you have got to include inbound marketing tactics in your strategy. Since you’re looking for shortcuts — the fastest way to launch this effectively is to get expert help. Sign up for a complimentary Inbound Marketing strategy session to help you determine the best solution for you. PS. One of the triggering events for my business is when an entrepreneur decides they want to get serious about growing their business. That’s the time to graduate from reading free tips and advice to taking action on strategies based on your unique business. If that sounds like you … let’s talk.